Khabri news in Hindi lets you listen hindi Samachar along with Bollywood news, Rashifal, RRB preparation, current affairs, and many more. 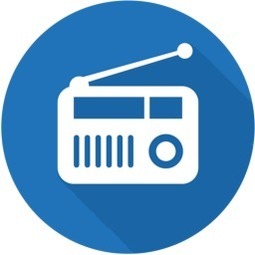 Start auto play and listen your favorite news while driving or working. 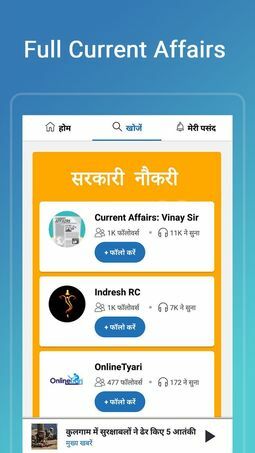 This Hindi Samachar App also lets you latest Hindi News in a minute with its Bulletin Express feature. Khabri App is the best Hindi News App for Android, to Listen to Hindi Samachar, Rashifal, Current Affairs, RRB, Bollywood Latest News. 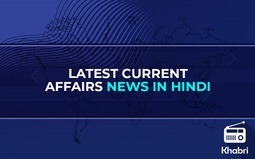 Get trending news stories on national, International and state of UP, Bihar and other states. If you want to listen Latest Hindi news, aaj ka rashifal, RRB news, Current affairs and more, then Khabri App is the best Hindi News App for this. You can download this Hindi Samachar App for all latest news India in Hindi on Wi-Fi and listen local news hindi in offline. This Khabri app is very useful for RRB practice.